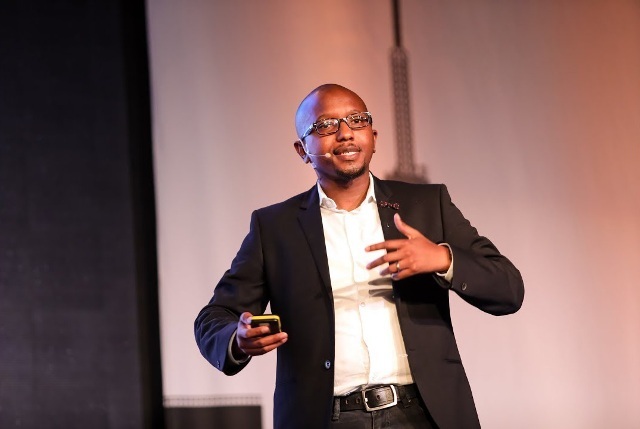 TechInAfrica – The 2019 Nedbank IMC Conference will be held on March 14 with a mission to bring together 20 marketing experts to the event. With the theme Marketing Gets N*ked™, the Conference will take place at Fox Junction in Newtown, Johannesburg. It will feature 20 speakers, from local and international. They will share their insights through a series of presentations. The one-day event will be started at 8.30am. As for the opening ceremony, it will be addressed by the CEO of Treeshake, David Duarte. “As the naming sponsor of Marketing Gets N*ked™, Nedbank is passionate about bringing banking, business, and marketing together. By cutting through the glitz and nice-to-haves we can get down to the bare bones of what it takes for marketers and their clients to thrive,” he concluded. If you are interested in joining the 2019 Nedbank IMC Conference, visit www.imcconference.com to know more about information on how to register.